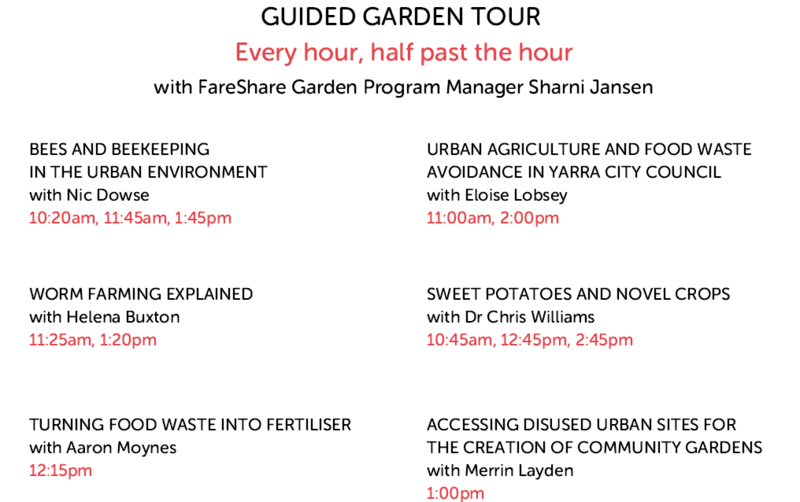 FareShare is hosting an Open Garden at our Abbotsford Kitchen Garden on Saturday March 16 to share the secrets of growing vegetables at scale in Melbourne. The Open Gardens Victoria event will show how a former waste ground on VicTrack land has been transformed into a thriving veggie patch alongside Victoria Park railway station. 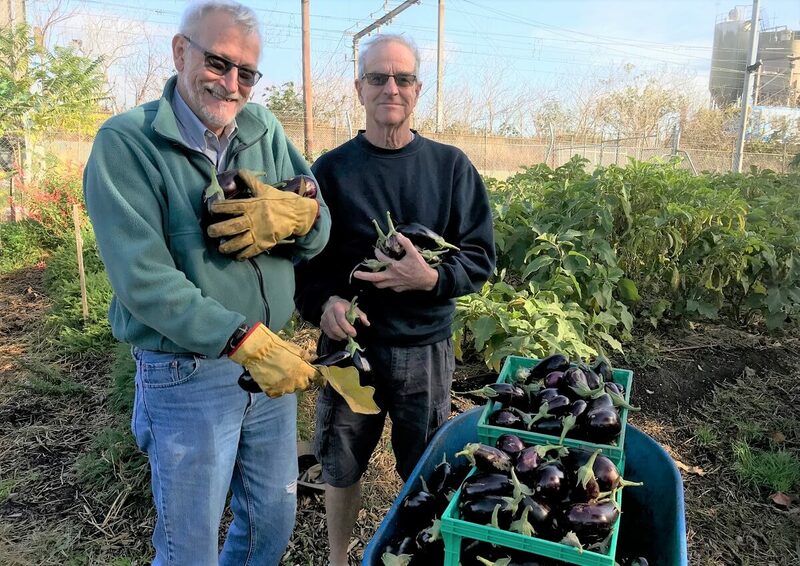 In addition to tours of the garden which grows carrots, eggplant, zucchini, capsicum and sweet potatoes, the day will feature talks and workshops from a line-up of expert speakers. There will be seeds and cuttings to get you started, garden products and coffee, not to mention fresh figs and scones baked in the FareShare kitchen with home-made jam. Garden Girl Elisabeth Kingman will also be there with her stunning Veggie and Herb Planting Guide for Victoria. For more details please visit Open Gardens Victoria here.